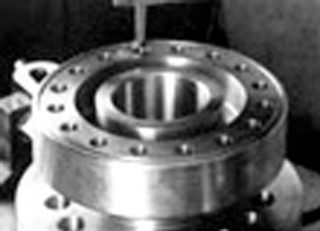 has been providing production broaching services, slotting, & keyseating for over 60 years. 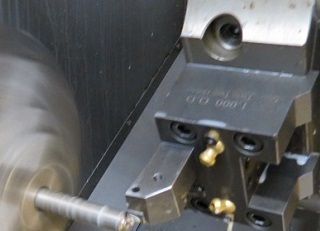 has an entire CNC machining department to produce your parts from blueprint to finished piece. provides custom broach fabrication and a complete line of in-stock keyway broaches. has an entire Wire EDM Department dedicated to solving your toughest internal machining challenges. provides the finest in broach sharpening and reconditioning services. 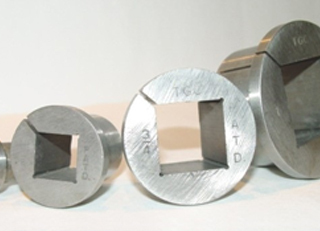 provides the finest gun broaching services. 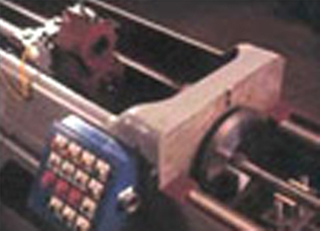 For more than 50 years V W Broaching Service has provided production broaching, broach fabrication and specialty machining services for a wide variety of clients – from the smallest shops to the largest of corporations. V W Broaching is an ISO 9001:2015 certified company and has worked on parts for every imaginable industry, including aeronautical, automotive, biomedical, defense, industrial tools, and all types of consumer products. You name it, we’ve helped produce it. 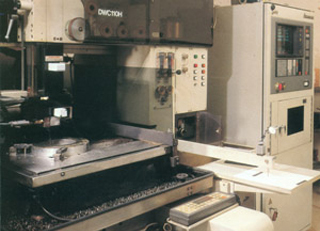 With more than 60 production and prototype machines in-house, V W Broaching can handle any size or quantity of parts. For an off-the-shelf stock keyway broach, or a custom fabricated tooling package, we have the in-house capability to produce it. 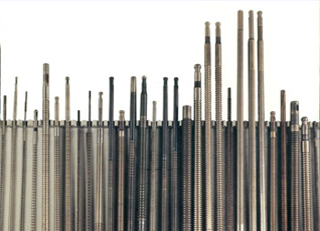 When broaching is cost-prohibitive, our vertical shapers (slotters) and keyseaters can solve almost any internal shape challenge. When broaching is impractical, our vertical shapers (slotters) and keyseaters can solve almost any internal shape challenge. Our state-of-the-art wire EDM machines can produce any shape or form not able to be cut by broaching or other traditional machining. With our in-house CNC machining capabilities, V W Broaching can produce your project complete, from blueprint to finished part. Industrial Digital Marketing by TopSpot in conjunction with Market Edge Internet Strategies, Inc.